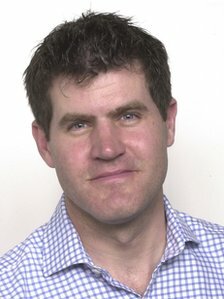 Investigative journalist with extensive experience in newspapers in the UK and overseas. Writes for Private Eye and others. 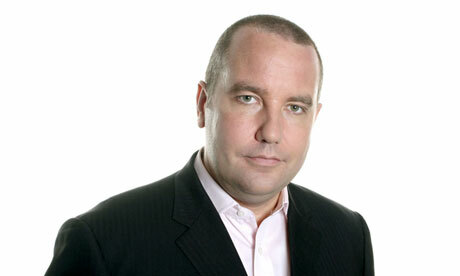 Interview about police corruption with Eddie Mair on “PM”. 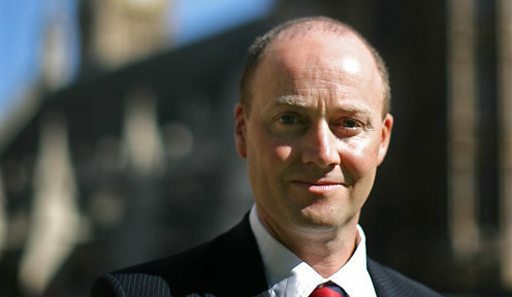 Discussion about direct democracy with Newsnight’s David Grossman on “Beyond Westminster”. A profile of my investigation into Sir Stuart Bell MP on “What the Papers Say”, by George Parker of the Financial Times. 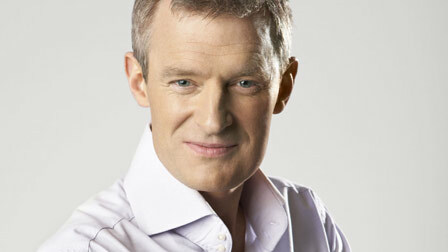 Sir Stuart Bell defends himself on the Jeremy Vine show, Radio 2. 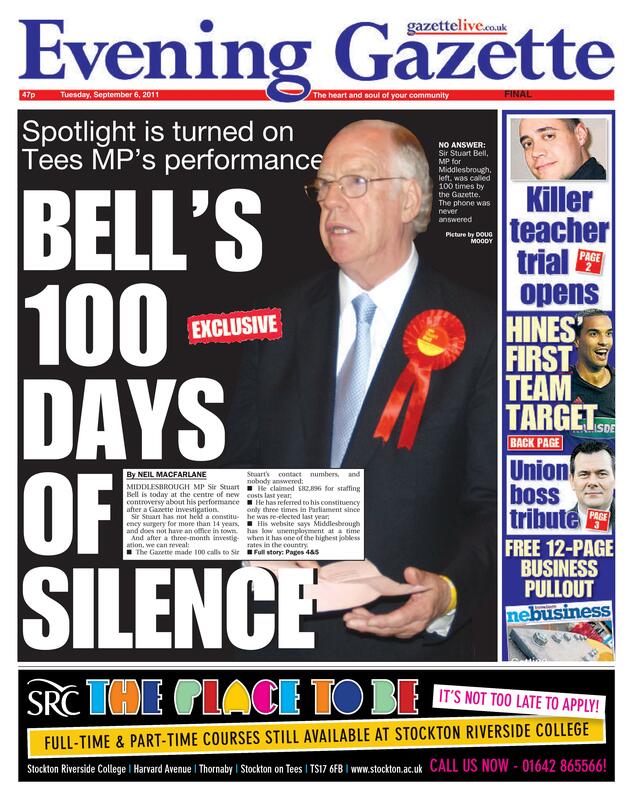 Widely-covered investigation into MP Sir Stuart Bell. 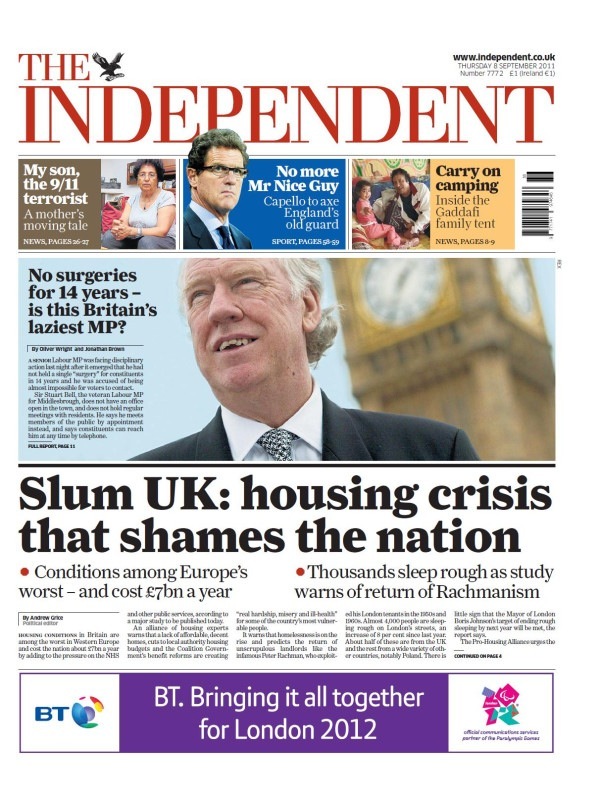 Followed up by all of the nationals – including Independent front page headlined “Is Sir Stuart Britain’s Laziest MP?” Discussed on Sky News and Radio 4, and named “Story of the Week” in The Guardian. “Scoop of the Year” nominee. 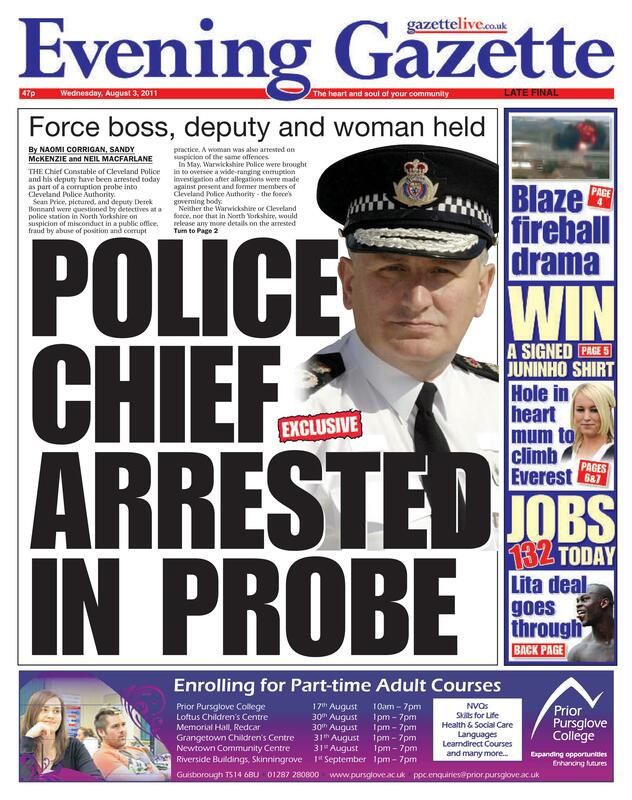 Exclusive on the arrest of Cleveland Police Chief Constable Sean Price – the first British police chief to be arrested in more than half a century. 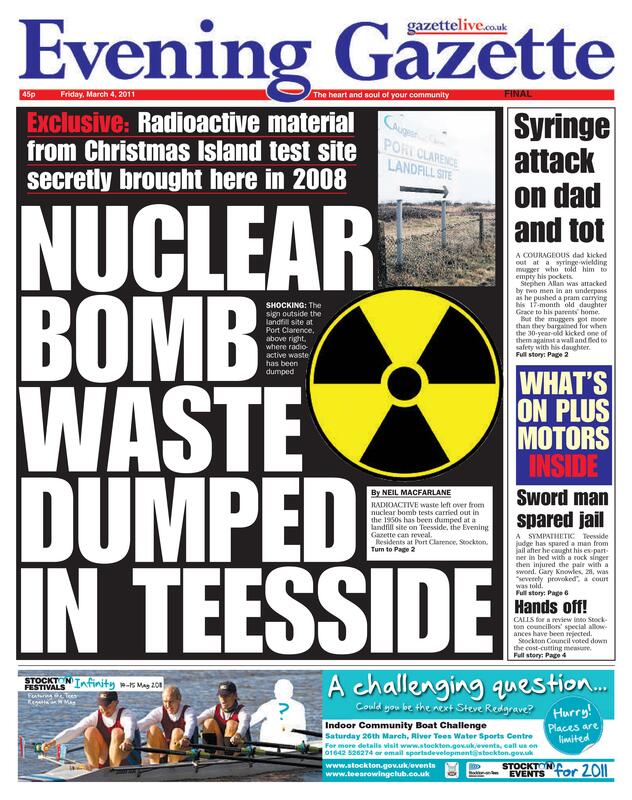 Exclusive on secret MOD operation which saw radioactive waste from nuclear bomb tests dumped on Teesside. 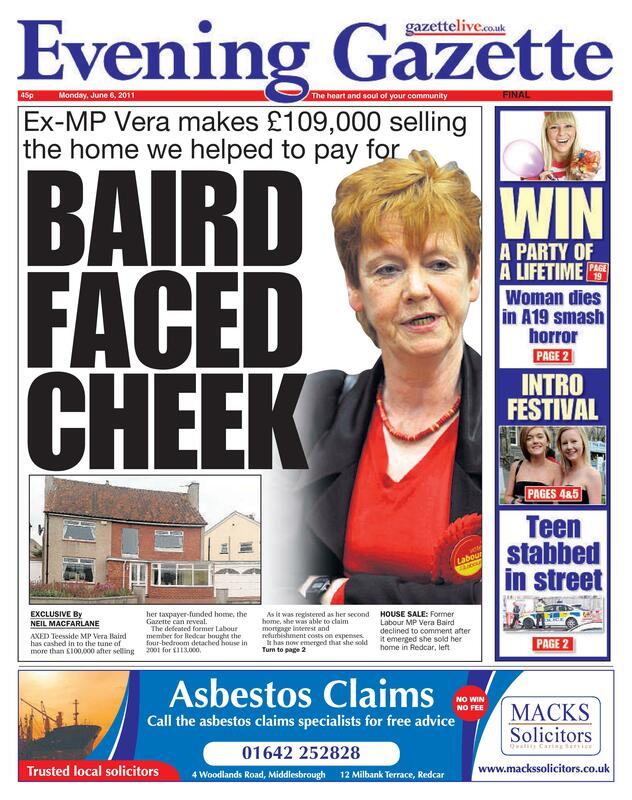 Report on former Solicitor General Vera Baird’s £100,000 windfall on the sale of her taxpayer-funded home.